and qualified trainers to make a better you. Are you living in the Simon Silk Mill Apartments? 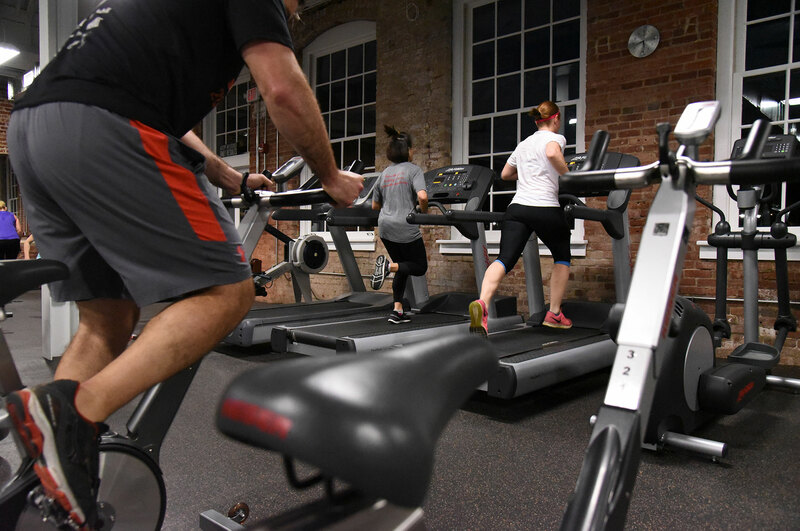 All Simon Silk Mill residents will receive a 10% discount on any membership. 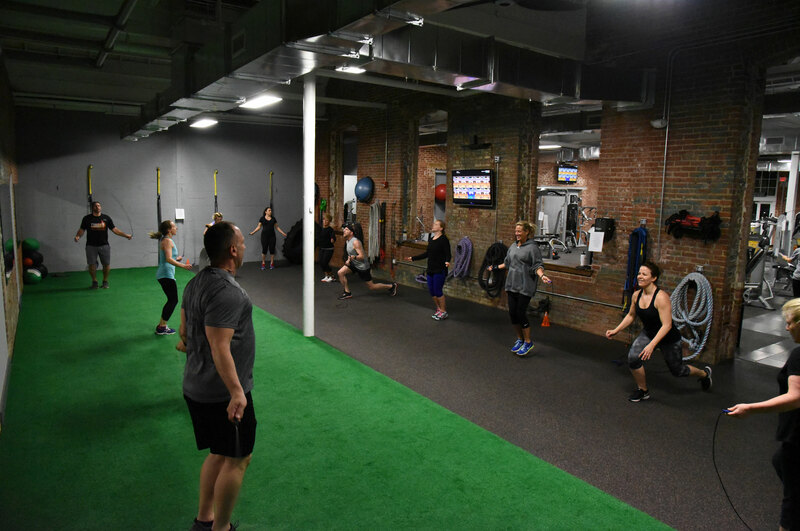 Our 5AM class is by far the most popular. It is designed for those people who want to get a jump on their day and start their energy and spirit in the right direction. We start the session off with a quick dynamic movement preparing the body for movement. 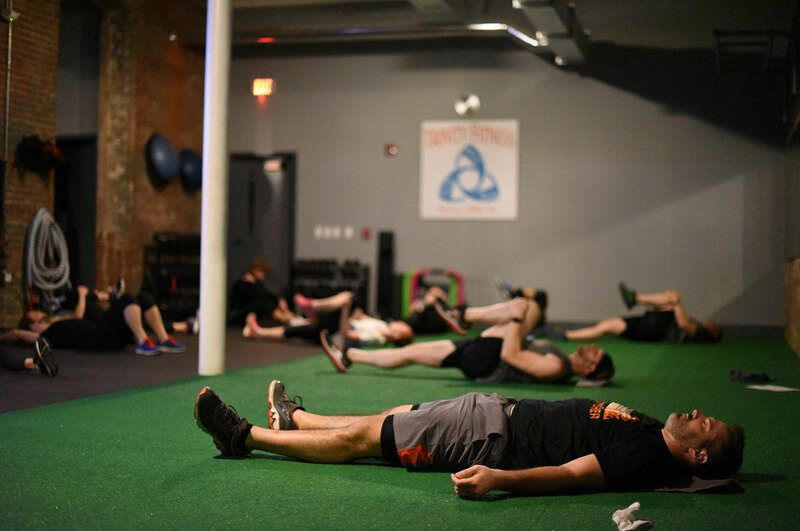 We incorporate bodyweight, machines, kettle-bells and various other types of training equipment. This program is designed with safety in mind while igniting the bodies ability to torch unwanted fat! This workout will have you smiling when you leave the facility and the TRINITY TRIBE. 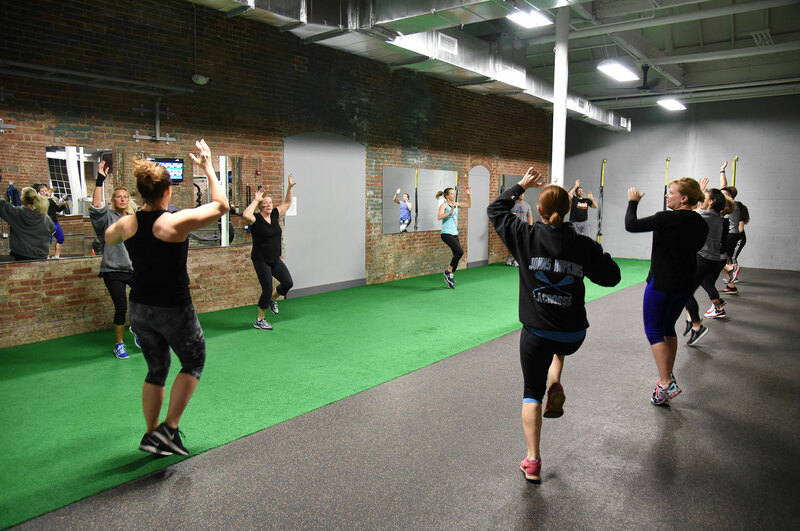 Trinity Fitness offers a wide variety of classes with many different trainers to provide you with an amazing training experience. 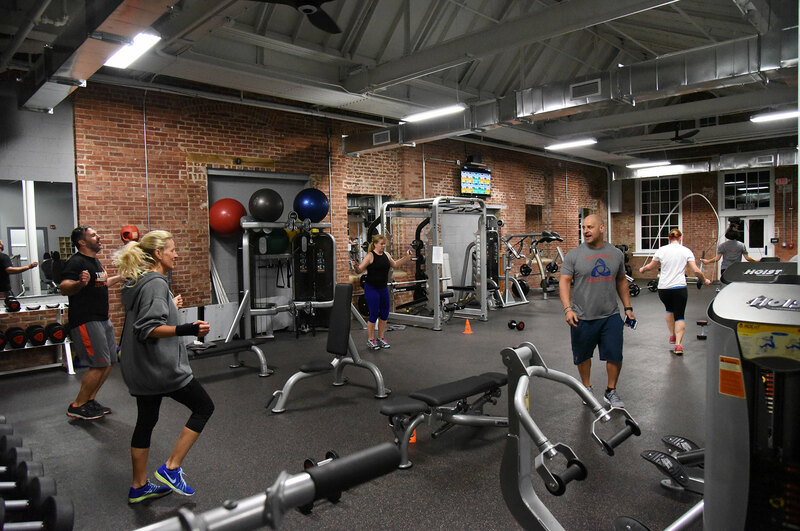 Our Bronze membership offers 24 hour unlimited gym access with customized workouts and 2 free group classes. 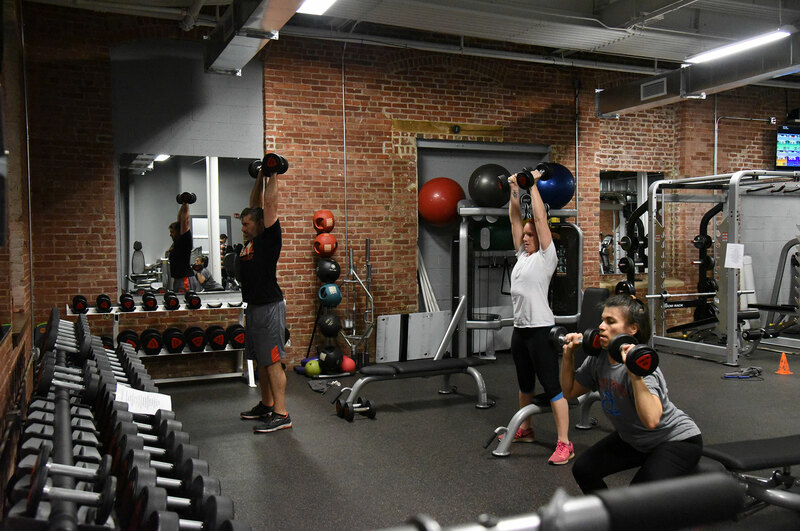 Silver membership provides unlimited group classes, 2 guest passes per month and 10% off massage services. 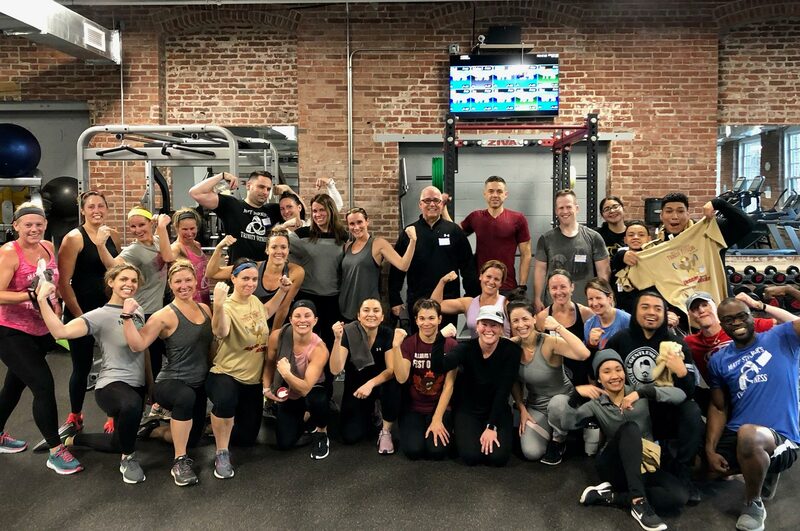 Gold membership combines the best of both worlds with unlimited gym access and group classes, 2 monthly guest passes and 15% off massage services. Unsure of which membership level is right for you? Try our Taste of Trinity for 3 weeks to see what we're all about!